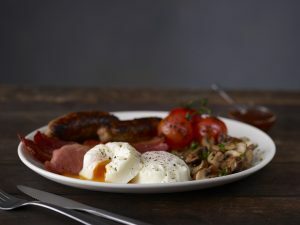 Leathams is a proud distributor of Just Egg Chilled Foods’ premium egg product : the free-range, poached eggs – the first British manufactured product of its kind! The eggs are prepared and packed to ensure optimum freshness and to preserve flavour, delivering the most superior product on the market to-date, and are aimed at the hotel, restaurant and cafe markets. What is so great about those eggs? 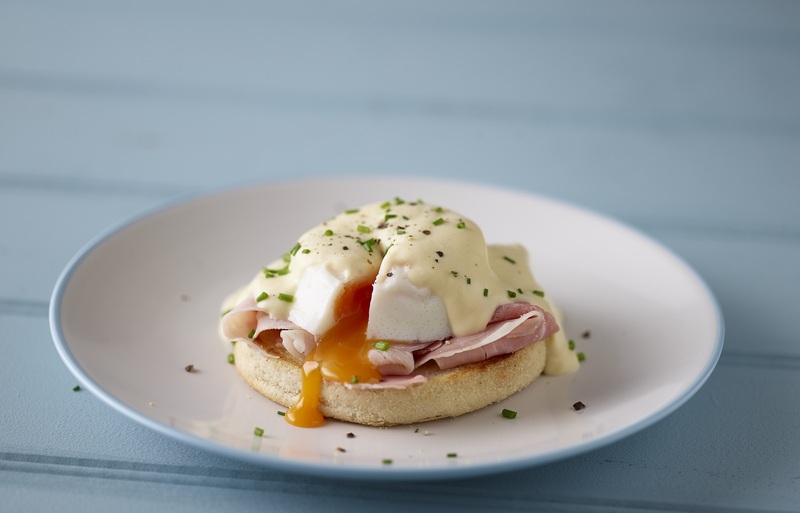 The poached egg is a high protein, healthy option and a staple of the British diet. 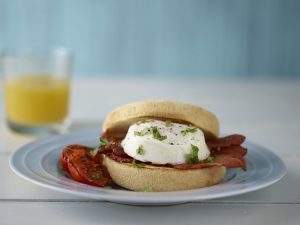 Great served as part of the full English breakfast, the eggs are also the ideal shape for toast, buns and muffins. They can be prepared in two to four minutes, depending on each customer’s taste. They are offered in boxes of 12 or 24. Available in easy to peel, simple to remove packaging, Just Egg’s poached eggs are less likely to get damaged when served and so will look, as well as taste, the very best.